In nearly day Apple’s next mobile operating system of iOS 8.4.1 also confirmed for iPhone, iPad or iPod touch platforms. But it is currently available on the unbroken stage, it means cydia download possibility does not come on iOS 8.4.1. Somehow, after releasing iOS 8.4.1, Apple lets to downgrade iOS 8.4.1 from iOS 8.4. Actually Apple did not make any barrier to the downgrading, but Apple never recommends to do that. Now we are going to tell you a bad news, Apple has stopped signing to iOS 8.4 firmware file. It means that now users cannot be downgrade their iOS 8.4.1 iPhone, iPad or iPod touch to iOS 8.4. I think that Apple has stopped to signing less than two weeks after releasing iOS 8.4.1. If you need to confirm that, visit ipsw.me web site to take singing status for iOS firmware files. Actually downgrading is very useful if the previous operating system can be jailbroken. 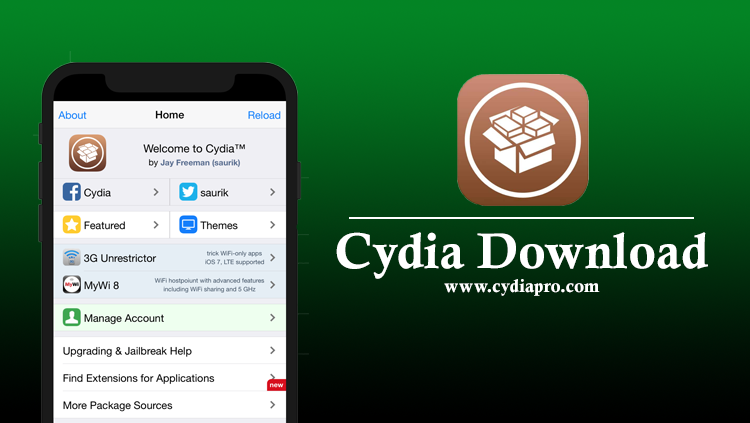 We know that most Apple users aim to download cydia on their idevices to download their favorite apps, themes, tweaks, modes, games and much more. In our previous articles we mentioned that hurry up to downgrade iOS 8.4.1, because we know in nearly day Apple will stop signing to iOS 8.4 firmware. However, if you couldn’t be downgrading your idevice yet, too late now. 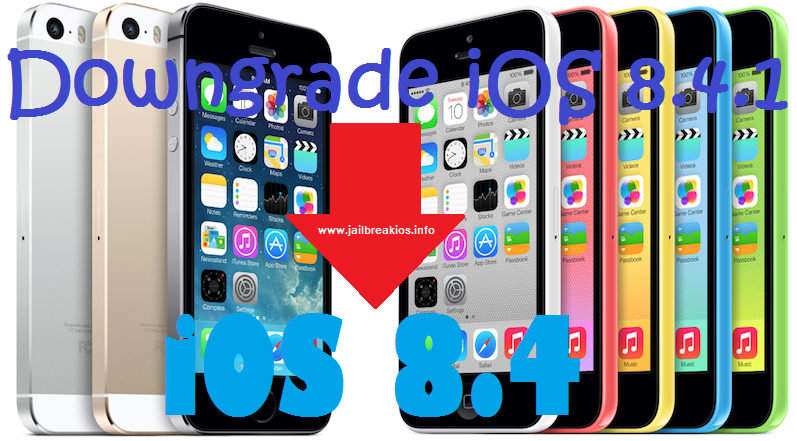 If you were downgrade iOS 8.4.1 Apple device to iOS 8.4, then you also can jailbreak your idevice using TaiG or PP jailbreak. Some users try to downgrade their idevice back to the older version. If you are facing problems, update to the latest iOS firmware. Somehow, iOS 8.4.1 is currently available to download. It was not only one of the new release software. It came out with Apple music improvements and fixing several vulnerabilities using TaiG jailbreak. It means that TaiG jailbreak does not match to iOS 8.4.1. The team of Pangu has demonstrated an iOs 8.4.1 jailbreak, but it will be expect with iOS 9 just round the corner. Although I think that iOS 8.4.1 jailbreak can see immediately. If you already have an unbroken idevice running on iOS 8.4, click below link. It will guide to jailbreak iOS 8.4 comfortably.